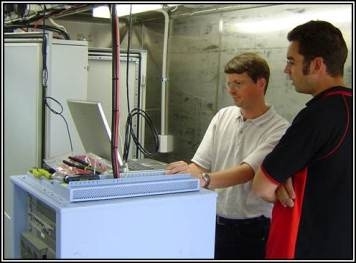 Lambda has vast experience in commissioning of telecommunications equipment. 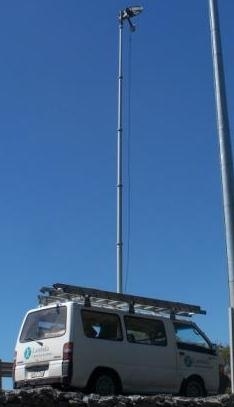 From Telemetry systems, Multiplex, Wireless Local Loop, Ethernet Systems, Broadcast and Mobile Radio. 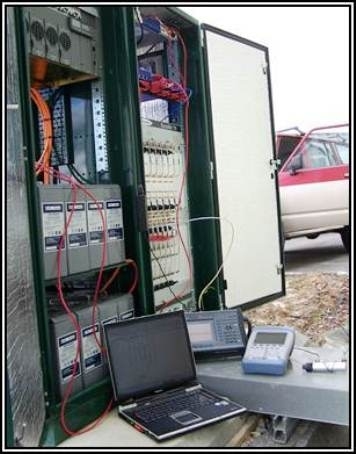 Our engineers are also very familiar with many of the back-end systems that interface to such linking and communications systems, providing a simple integration solution with the "larger picture", in many cases we are able to advise on integration as part of the commissioning process. Contact us to let us show you how straight forward your communications project can be.